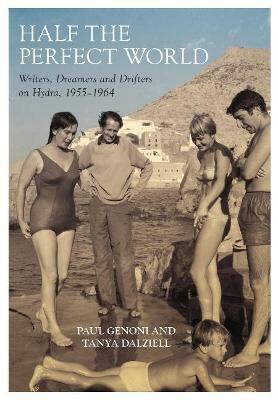 `Their years in the Aegean may have been half perfect at best, but it was on Hydra that they connected to a place, a lifestyle and a community that allowed them to live and express themselves intensely, and as they wished. They refused to believe their dreams were an illusion, or that boldness, ambition and a leap-of-faith might not allow them to reach beyond the constraints of their birthright'. Paul Genoni works with the School of Media, Culture and Creative Arts at Curtin University. He is a former president of the Association for the Study of Australian Literature, and co-editor (with Tanya Dalziell) of Telling Stories: Australian Life and Literature, 19352012 (2013). Tanya Dalziell works in English and Cultural Studies at the University of Western Australia. She is the author of Settler Romances and the Australian Girl (2004), and co-editor (with Karen Welberry) of Cultural Seeds: Essays on the Work of Nick Cave(2009).